Growing up as a child I was always around great food. My father has been a green grocer for more than thirty years and my mum is an amazing cook. Two years ago I was promoted into an amazing job, working crazy long hours in a highly stressful environment. I was eating lots and lots of catering during the day and going home late at night to my couch and a bag of doritos. I put on a lot of weight and lost track of my health. Cooking has always been a passion of mine and looking into diet plans and healthy recipes, none of it made sense. It was so hard to find delicious, healthy food that was full of flavour and I refused to eat chicken and broccoli every night. If you are trying to eat healthy and it tastes/looks awful there is no way you will sustain it. It might work in the short-term but you'll end up giving up in the long-term. 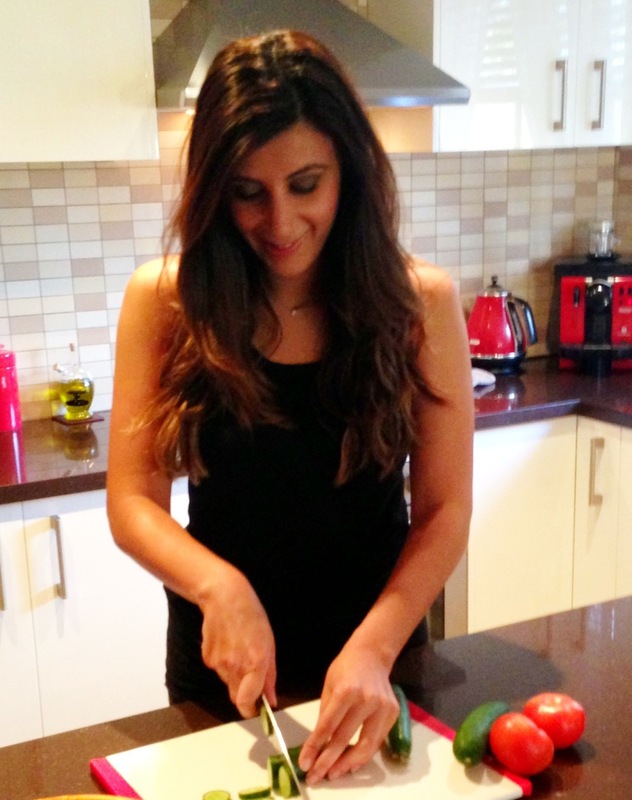 That's when I created myhealthygourmet, I turned everything I had learnt from my mother about cooking - balancing texture, flavour, smell and look and combined it with everything my father had taught me about fresh fruit and vegetables.. I now cook food that is not only healthy, but it really does taste amazing. My family and friends request the recipes they want to eat and I have lost all of that excess weight. Although it is just a hobby for now, I am hoping one day to open up a healthy food cafe that serves healthy wholesome food using produce from the garden out the back. Proving that healthy food can not only taste great but is good for the environment as well.